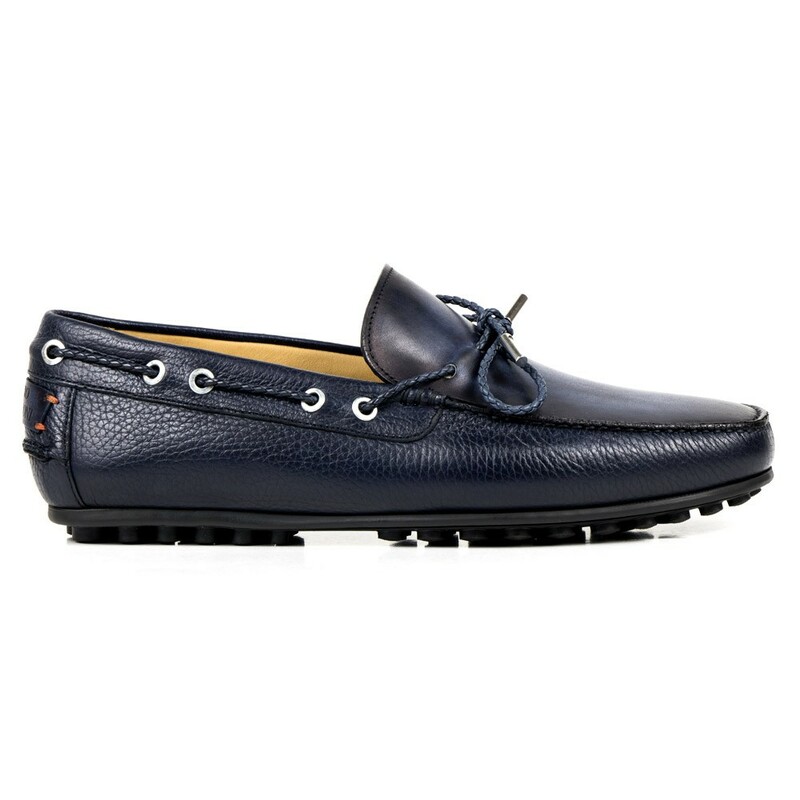 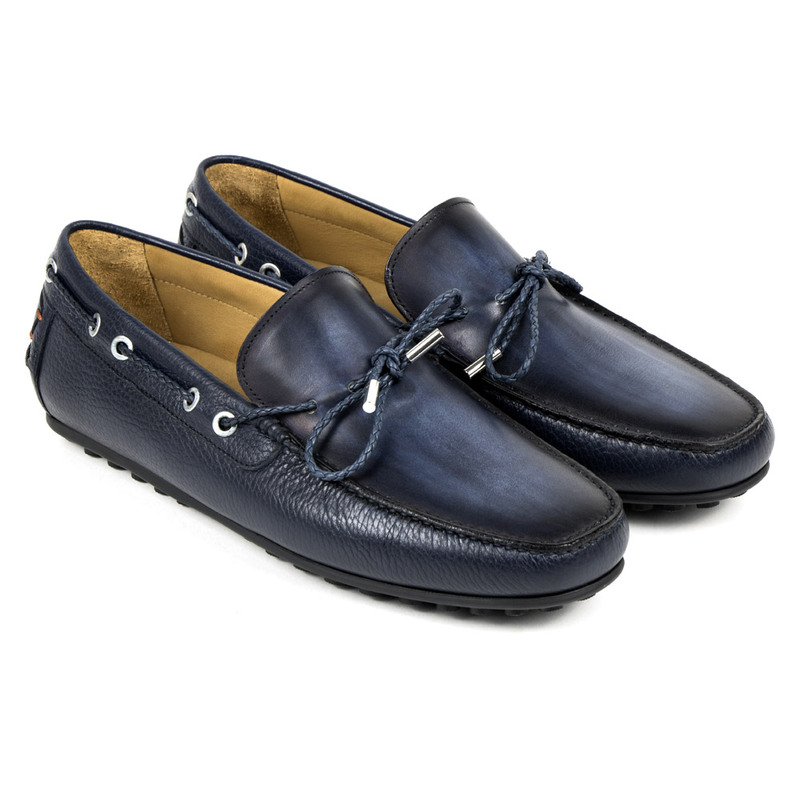 The driving shoes are made of soft leather with antique hand-colour finish. 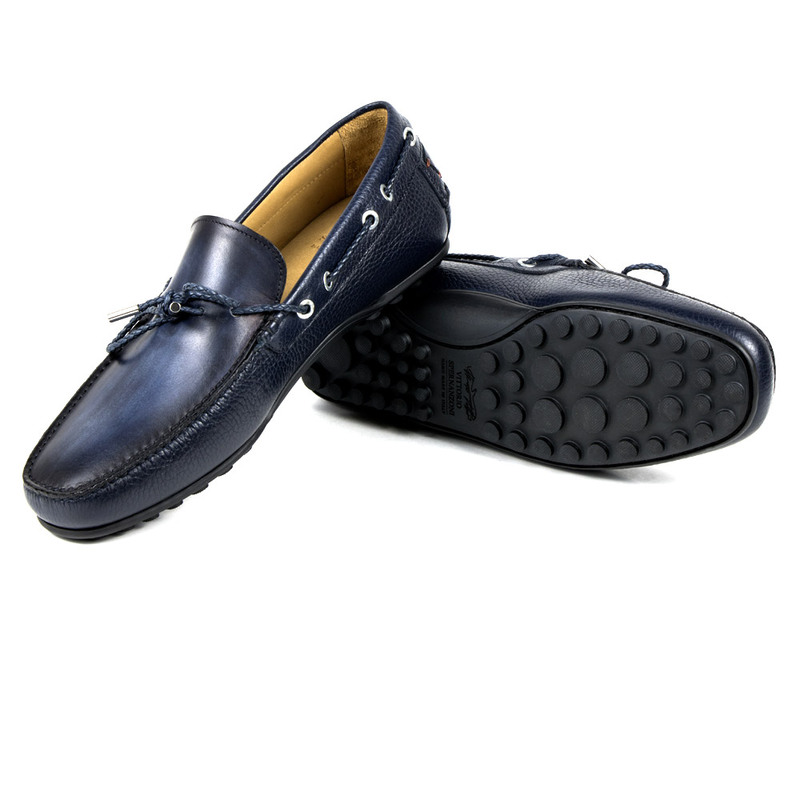 The rubber sole provides extreme comfort. 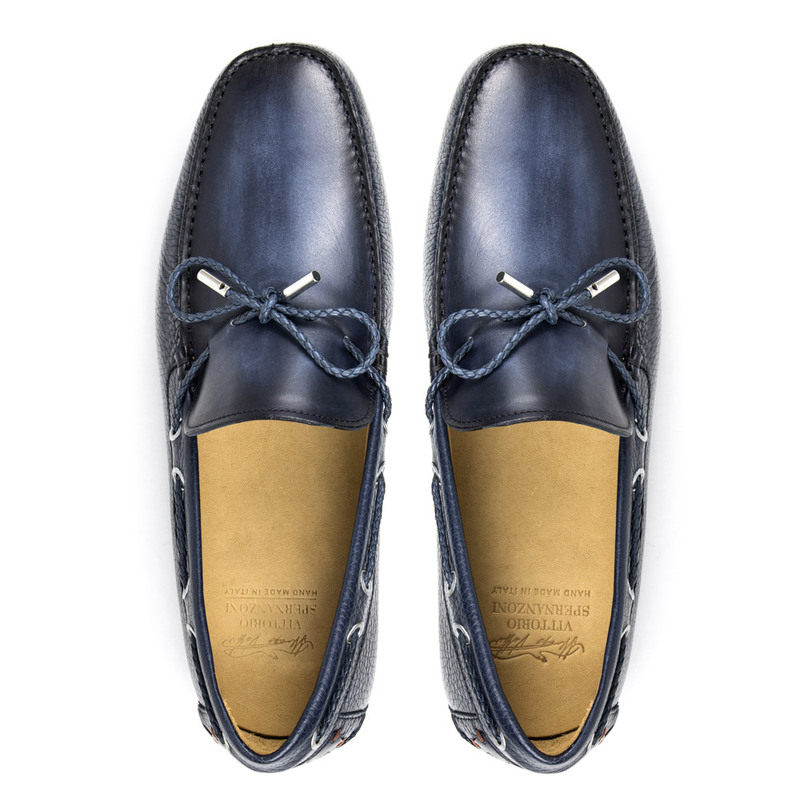 The details on the woven leather tie and laces make the drivers modern and elegant.